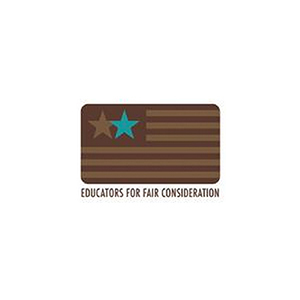 Educators for Fair Consideration | iNation Media | One Nation. Many Stories. What's Yours?